Pharrell drops this new video where he speaks on his new book “Places and Spaces I’ve Been”. He also attends a book signing a the Marc Jacobs store BOOK MARC in Los Angeles, California. Jermaine Dupri also stops by to show his support. 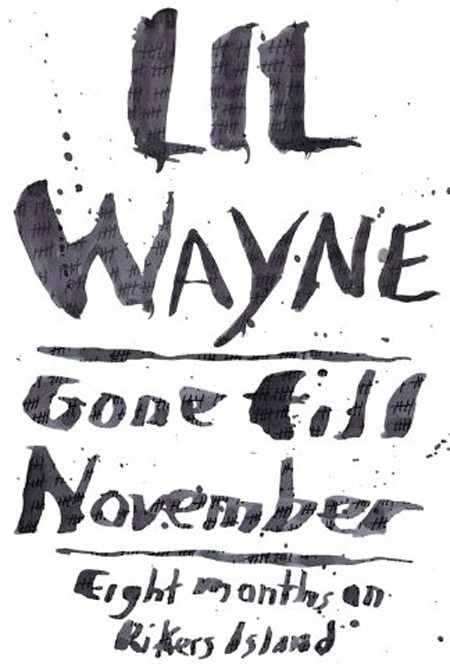 Lil Wayne releases the cover for his upcoming book “Gone Till November” which includes diaries from his stay at Rikers Island in 2010. 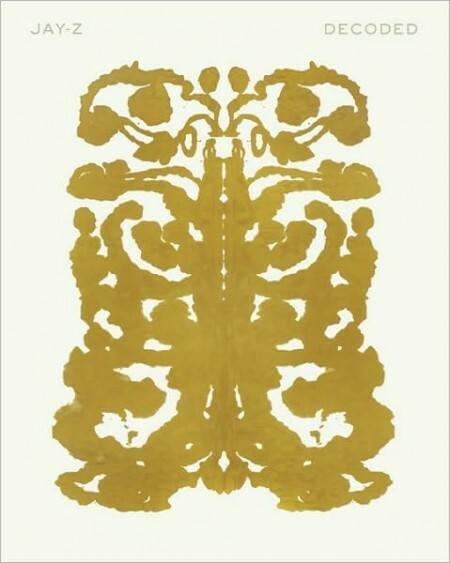 It is expected to be released in May 2013. Available to pre-order on Amazon. Gone Till November. 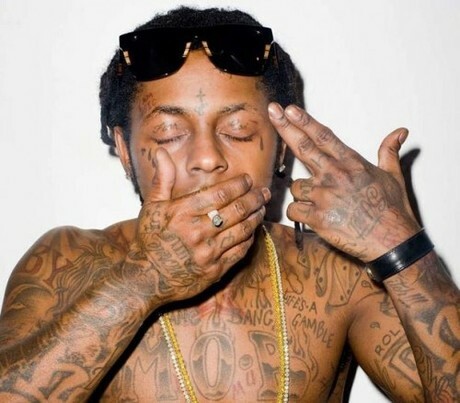 That will be the title of the upcoming book from Dwyane Carter aka Lil’ Wayne. Carter just landed a book deal with Grand Central Publishing for his prison memoir. The book will included Wayne’s adventure and hardship as he sat in his cell for eight months on NY’s Rikers Island. Publication date & Statement after the jump. The list of songs Jay-Z will Decode in his new book have been revealed. It includes some of his all time greatest hits including Renegade with Eminem, Moment of Clarity and 99 problems. Not that the last one needs much explanation. Check out the full song list below.